The Lifesystems Midge Mosquito Headnet has been designed to be worn over a wide-brimmed hat, this light and compact headnet is certain salvation for anyone plagued by biting insects. 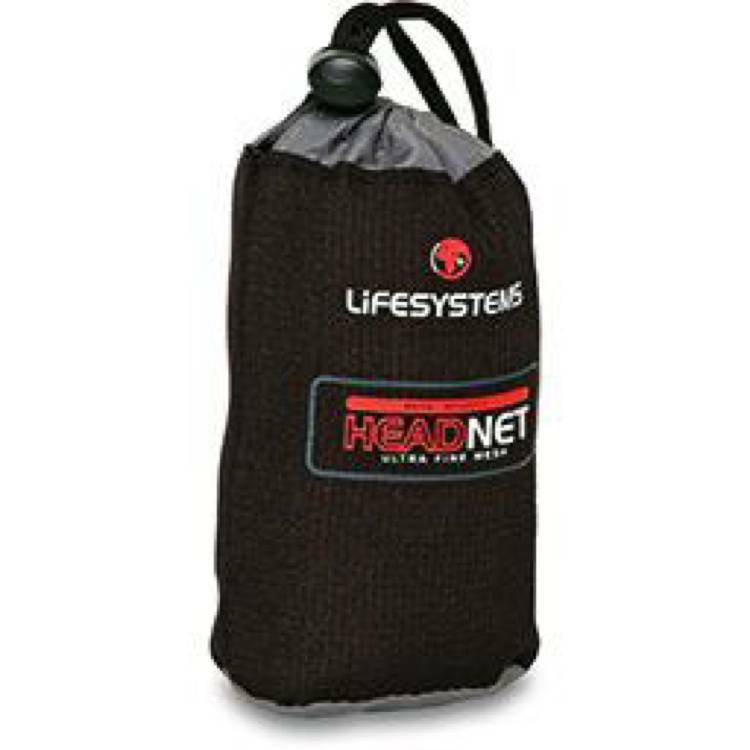 The Lifesystems Midge Mosquito Headnet has been designed to be worn over a wide-brimmed hat, this light and compact headnet is certain salvation for anyone plagued by biting insects - be it stubborn Scottish midges or ravenous Alaskan mozies. Supplied in 10x6x2cm stuffsack. Colour: green.